Today I have a mix of news: the good, the bad, and the ugly. 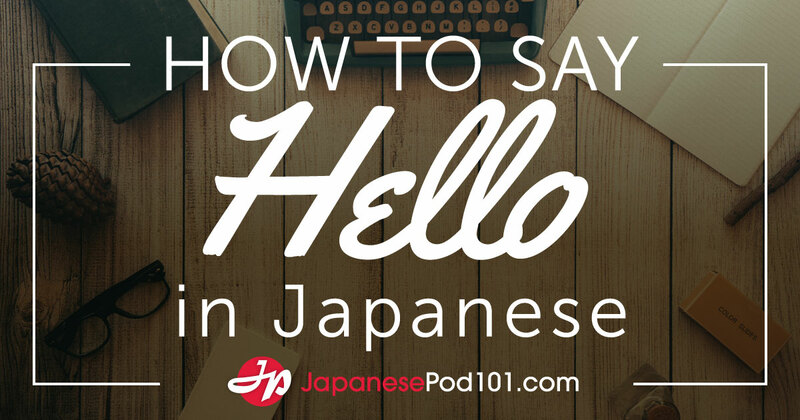 I was on the radio again this week, talking about some unusual Japanese terms. Ever since Patrick Cox interviewed me on “The World in Words” in the fall of 2008, I’ve been sending him amusingly specific Japanese expressions. He likes things like that; in a segment called “Eating Sideways,” he presents expressions from other languages for which there’s no English equivalent. Anyway, he recently gathered five of the terms I’d sent him, and much to my surprise we did a brief Skype interview on Monday. The podcast ran on Tuesday. My part starts at 19:05 and goes till the end, lasting nearly nine minutes. Today we’ll do things backward. Try your hand at a bevy of quizzes, all involving 刺 (SHI, sa(su), sa(saru), sa(shi), sashi, toge: to stab, pierce, prick, sting; thorn; business card), a kanji we’ve examined over the past few weeks. In the answer notes, you’ll find sample sentences. In other words, dessert first and salad later. The following words all have the same yomi: shikaku. One word means “assassin.” Can you locate the assassin by matching the kanji compounds to the meanings? If I supplied the breakdowns, it would be too easy, so try to make do without them. This uses the same kanji as a term we saw last time: 刺を通じる (shi o tsūjiru: to present one’s business card, business card + to transmit). But the meanings couldn’t be more different! You might think gory stabbings tend to happen in a dark underworld that you’ll never enter. If only that were true. A closer look at 刺 words reveals that humans and animals constantly stab each other. It’s the law of the jungle. Let’s start with a quiz. 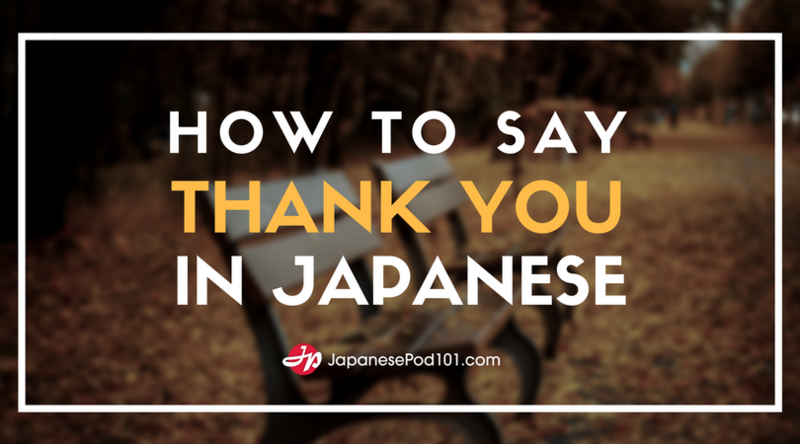 The kanji 刺 primarily means “to stab.” Given that, what do you think the following words might mean? I’ll block the answers with Alberto’s haiku calendar for April. Alberto will post an explanation of this haiku in the comments section. Whenever I confront unknown kanji, I try to identify components and patterns. In this case, one thing jumps out at me—this sentence is soggy! Five of the 12 kanji contain the “water” radical, ! In both 過激派 and 注意深く, two out of three characters are sopping wet. Surely this sentence is about fishing, scuba diving, or water conservation. While you ponder the issue, I’ll block the translation with two watery pictures. I’ve long known 賞 (SHŌ) as “award” or “prize,” as in アカデミー賞, “Academy Award.” When I saw “praise” in the definition of 激賞, I was startled. It couldn’t really be a typo, I figured, because there’s no such thing as an enthusiastic prize (though there are plenty of prizes for enthusiasm). Then it hit me that “praise” and “prize” could be connected in Japanese—and perhaps in English, too! Yes on both accounts! Well, to be perfectly accurate, the English link is looser. Both “praise” and “price” (not prize) relate back to the Latin pretium, meaning “price, value, worth, reward.” And then “prize” has been an alternate spelling of “price.” I never thought about the similarities among any of these words! See the comments section for his explanation of this haiku. When the flight crew has the aircraft under control, everything is working normally, and yet it still crashes into the ground, that’s CFIT. Really? You call that CFIT? Not “all hell has broken loose for no good reason” but just “CFIT”? Sounds rather mild, I would say. If you had to draw “violent,” what images would you use? Maybe you’d think back to the board game Clue: Colonel Mustard committed the murder in the billiard room with a rope, whereas Mrs. Peacock used a lead pipe in the conservatory. Or maybe your mind would turn to machine guns, bombs, and other tools of warfare. Here’s something you may not have considered: water. Water! It’s all around us, but I’ve long neglected to use it as a weapon! And yet, as I’ve learned from one kanji, water leads to violence. So much for washing away one’s sins! The second kanji breaks down as water + good! Or “good and wet”! It has the kun-yomi of nami, but it’s not the second part of tsunami (津波: harbor + wave), as you might be thinking. So that’s the type of water we’re talking about here! Not the tame, faucet-fed kind but the sort that can demolish cliff walls and buildings (as is happening right now in my disaster-prone corner of the world). As you may know, 知恵 (chie: to know + wisdom) is “wisdom” or “intelligence.” And we’ve seen that 袋 (TAI, fukuro) can mean “bag.” Given that, what do you think the following represents? If it’s strange to imagine an experienced person as a bag, that’s probably no stranger than imagining a wise person as a fountain, as apparently we do in English! In this list, the first and last characters are non-Jōyō.